Imagine stepping outside to your front or back yard and seeing a display of luscious crops gleaming against the sun. These nutritious ingredients are only a few feet away from your kitchen, easily accessible at any time of the day. Now, for those of you who have not already turned this into reality and are hesitant on doing so, here are a few reasons why you should. Tending to a garden can be beneficial to both your physical health and your mental health. We all get a little overwhelmed sometimes with life. Actively contributing to the success of a garden keeps people grounded and in the moment. Green spaces have been proven to decrease levels of cortisol, which is the stress hormone that controls our memory, immunity, and moods. Gardening is also a great source for Vitamin D, which helps our immune systems and keeps our bones healthy. However, don’t forget to stay hydrated, especially in this Florida heat! If you’re ever feeling lonely, or simply would like to contribute to your community more, volunteering at a community garden is a great way to connect with other locals while providing the neighborhood with delicious produce. 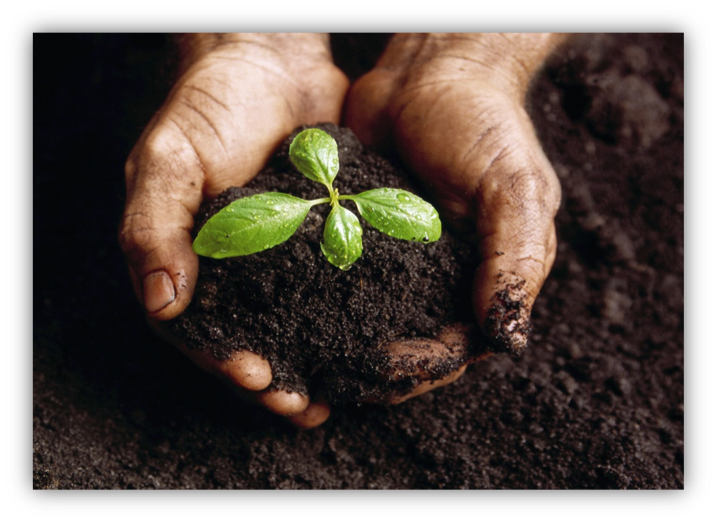 If you’re looking to switch things up for meditation methods, being in a garden and lathering your hands through soil can be quite relaxing and serene. We often get disconnected with Mother Nature because of the technological advances around us that tend to become distractions. Being out in nature and having that direct contact with the food you eat also creates a sense of accomplishment and pride. Who doesn’t like a healthy eco-ego boost? Horticultural Therapy is a fascinating practice that utilizes garden environments to help improve cognitive abilities, language skills, socialization and so much more! 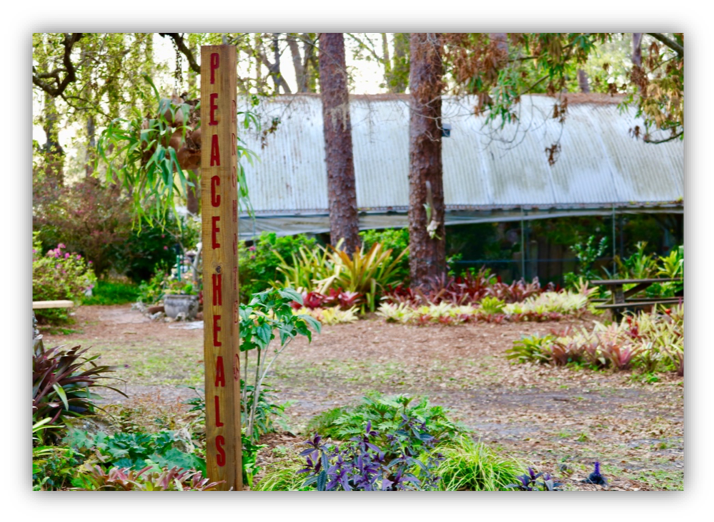 Head over to Mead Gardens in Winter Park to enjoy a beautiful variety of garden gems. They also have yoga on Saturday mornings! Click on this photo to learn more about the event. 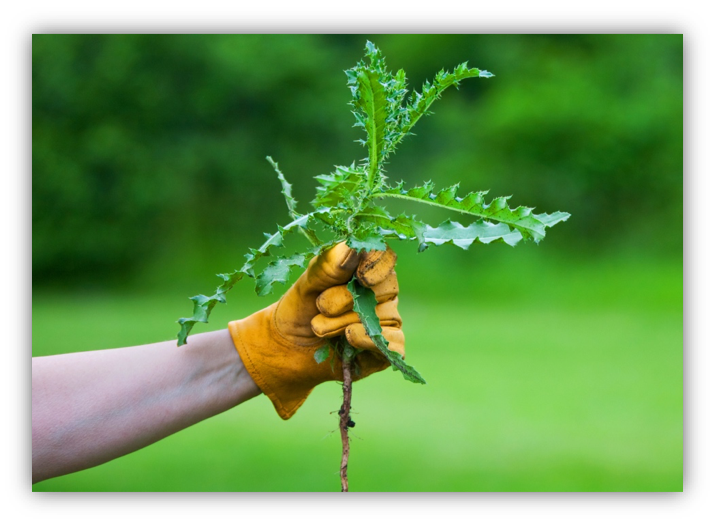 What better way to let out your frustration than to pull out those troublesome weeds that constantly pop up around your plants? Believe it or not, gardening can also be a form of aerobic exercise. Yes, that may sound a little far-fetched. However, all of that bending, twisting, and squatting while you are taking care of your plants makes you work up a sweat and stretches your muscles. It’s a great form of cardio, especially because you don’t even realize you’re working out! Exercising is an important step towards your well-being, and combined with a nutritious diet, you can maintain a healthy weight while also reducing your risk of chronic diseases. Don’t worry! If for some reason you are not able to grow a garden at your home, try locating a community garden near you that you are able to volunteer at or enjoy crops from. Everyone is welcome to join Fleet Farming’s biweekly swarm rides, where you can help harvest crops from local gardens. If you’re looking to dig deeper, we are also currently looking for interns for the Fall semester. If you are interested you can apply here. 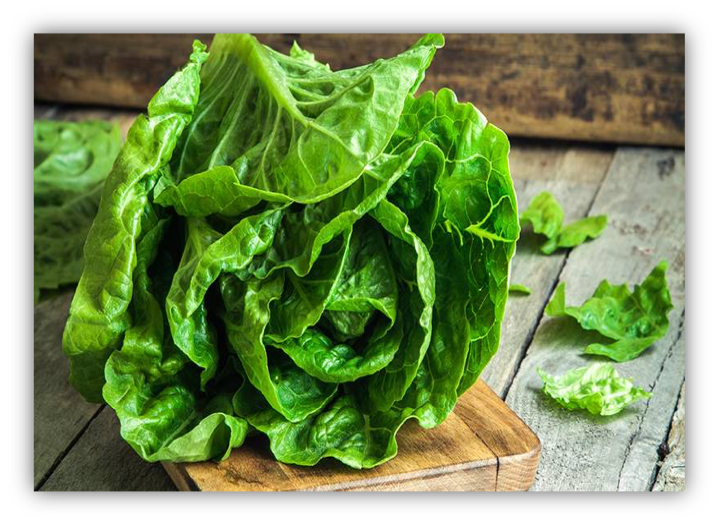 Check out our blog Gardening for Renters for tips on growing your own fruits and veggies in smaller spaces such as balconies, and for those who don’t have access to a yard or lawn but still want to grow their own plants. Get out there and start growing…you’ll be grape-ful you did!